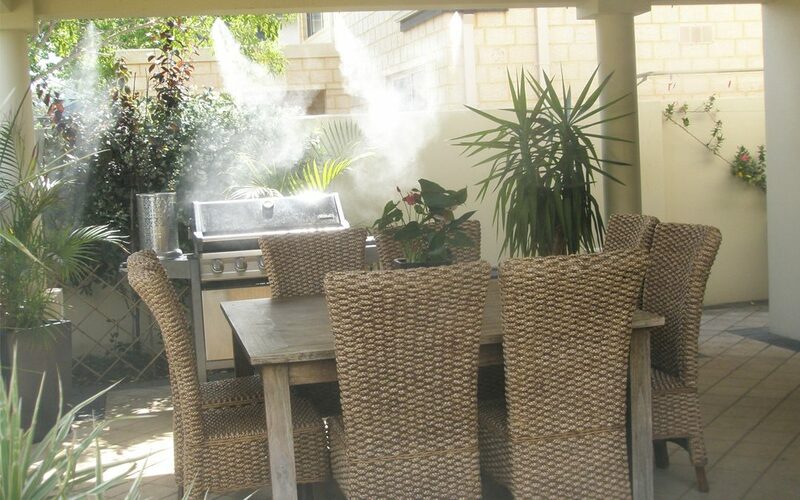 CoolMist Systems Australia enhances outdoor environments to make them more comfortable, functional and appealing. The company specialises in high-pressure water atomisation, fogging and misting systems, as well as odour neutralising products for residential, commercial, industrial and municipal clients. Australian owned and operated, CoolMist Systems Australia is a highly regarded fogging and misting company. Aligned with European companies that use only the highest-quality components in the manufacture of their products, the CoolMist Systems Australia team bring a combined industry experience of more than 30 years.